Originally hinted at by the details of a Game Developers Conference talk released in February, Microsoft has launched a cross-platform software development kit for iOS and Android that enables Xbox Live functions for mobile games, both on iOS and Android. By using the SDK, developers can add features such as Gamerscore support, achievements, friend lists, clubs, and other social elements from Xbox Live to their games. Connecting via a Microsoft Account, developers can elect to add some or all of Xbox Live's functions to the app, which will work with the rest of the console and PC-based gaming platform. This is not the first time that Xbox Live elements have been made available on iOS, as the Xbox app provides access to social functions, while Microsoft-produced games like "Minecraft" offer more ingrained support for the framework. 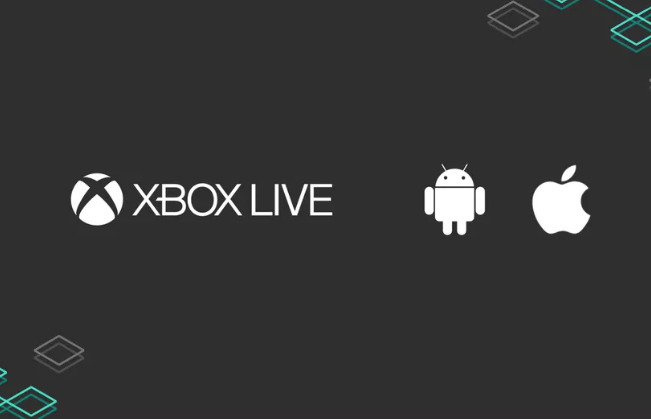 The announcement of the SDK opens up Xbox Live to any developer wanting to use it, and potentially tap into an audience that they wouldn't necessarily access normally. The SDK launch arrives after Microsoft provided the first demonstration of "Project xCloud," a game streaming service under development that can allow Xbox games to be rendered in the cloud and sent via video stream to a mobile device. While the demonstration on Wednesday involved an Android smartphone with an Xbox controller, it is believed the same functionality will be offered on iOS, with testing of the service expected to start later this year. The launch of the SDK is part of a wider initiative from Microsoft to combine together its various gaming elements for developer sunder the name Microsoft Game Stack. Collecting items like Azure PlayFab, Direct X, Mixer, Simplygon, and Virtual Studio, the one-stop shop aims to offer assistance for a variety of developer needs, and at different scales. For iOS developers, many of the services include support for iPhone and Android as well as others, such as PC, Xbox, online, and for competing platforms from Sony and Nintendo in the case of the PlayFab backend service. PlayFab is also being expanded with new elements, including matchmaking for players, voice and chat party services, real-time telemetry, content pushing and notifications, and enabling user-generated content.